Whatever steps we take in regard to Cooperation have to be in the democratic context, that is, it has to get the goodwill of the people. Co-operatives contribute directly to improve the standards of living of half the world's population. 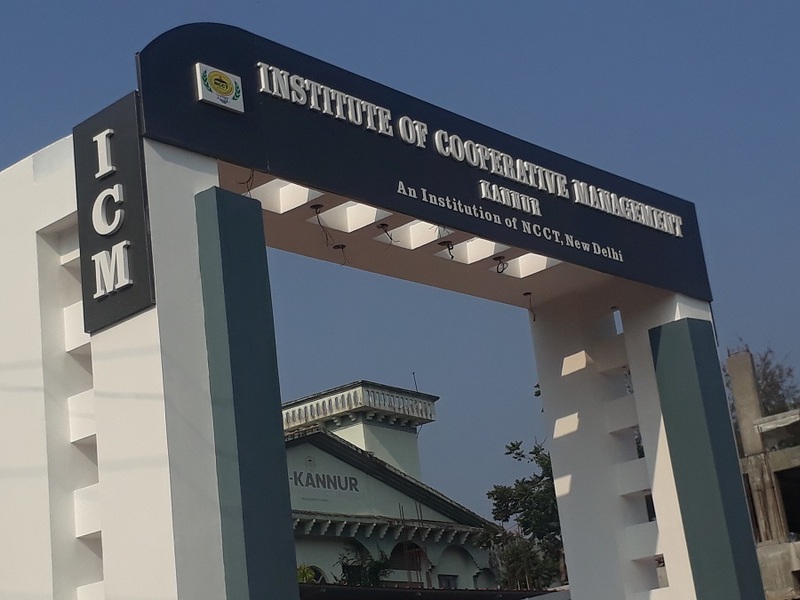 Institute of Cooperative Management- Kannur (ICMK) - the youngest sibling in the family of ICMs functioning in India under the auspices of National Council for Cooperative Training-New Delhi (NCCT), has traveled quite a distance, since its inception 20 years ago. 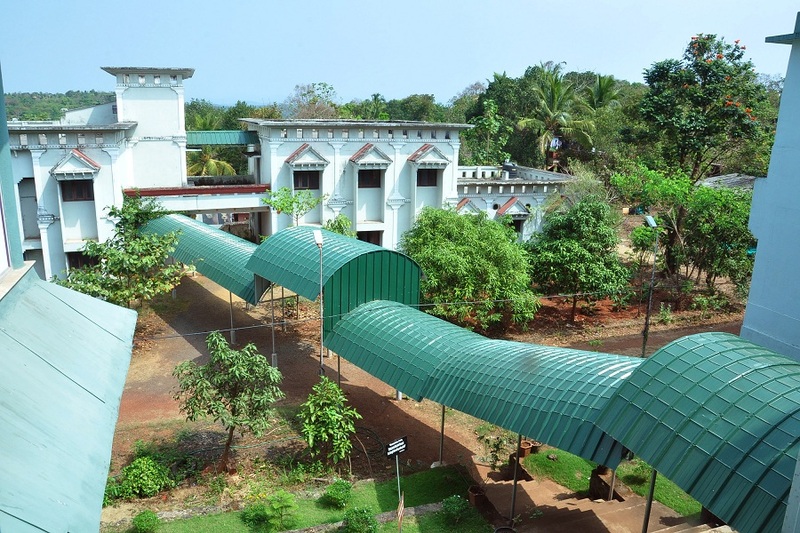 Located at Parassinikkadavu, a famous pilgrim spot in Kannur District of Kerala, the Institute was established in the year 1992. 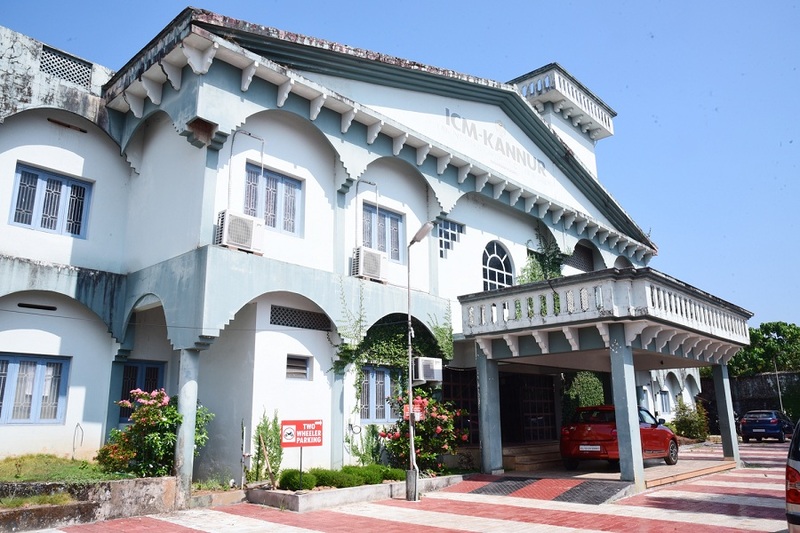 ICM Kannur boasts of eminent team of faculty from the academic and professional fields. 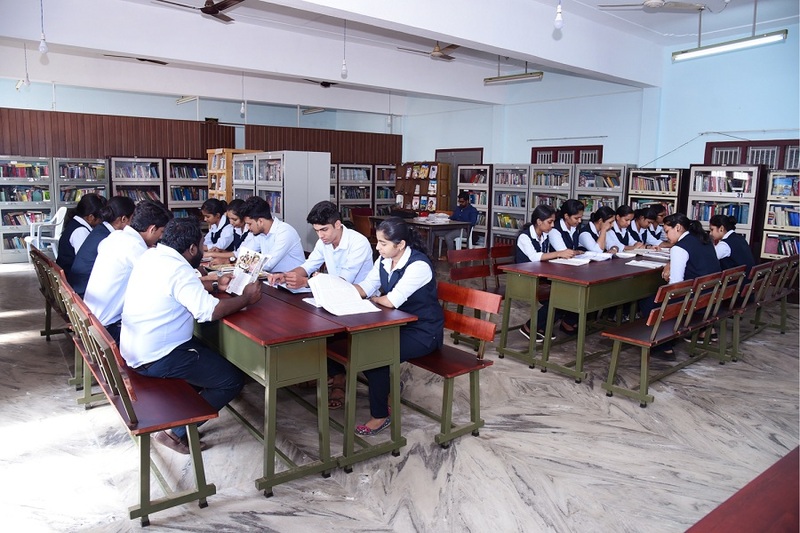 The recent years have witnessed a wide popularity in Management Education. 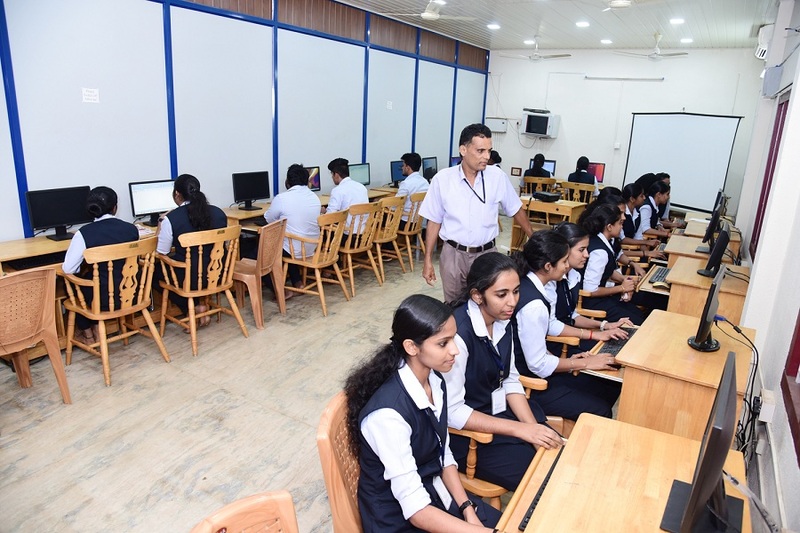 As an Institute, catering to the Management Development and Training requirements of the Cooperative Sector, we have also taken the initiative to move along with the changing trends and have taken a decision of starting MBA at our Institute. To understand the conceptual and theoretical background and problem of business management. To be proactive to find solutions for the varied business issues. Need based programmes on specific areas ranging from 2 days to 15 days duration is organized covering Law and all functional areas of management and on topical issues. The participants include Board Members, Top Executives and other employees of Cooperative Institutions and Officers of various Govt. Departments concerned with development of cooperatives in the state. Besides seminars, workshops on specific current issues are also offered. To retain the Institutes position as a Cooperative Business School with value based management education, committed to excellence in training, Research and Consultancy (TRC) and to play a leading role in infusing professionalism in Cooperatives, with continued emphasis on serving as a versatile institution for cooperative development in the region. Inculcate the Concept of Management to in general and Coop. management in particular younger generations.